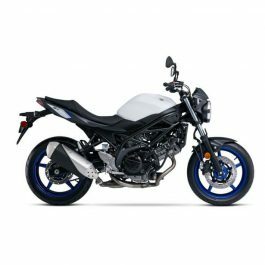 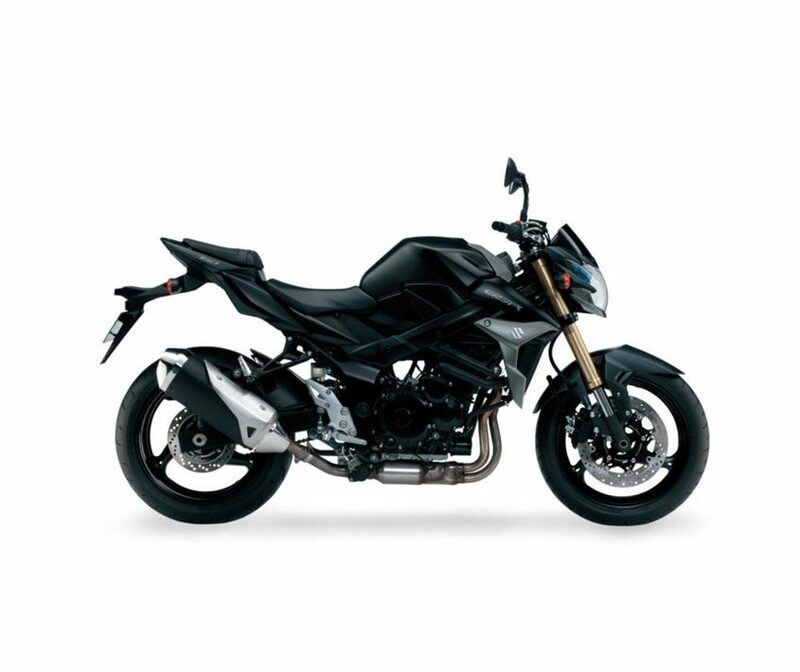 A fusion of technology, fuel-injected performance and chiselled styling, the 2016 Suzuki GSR750 is built to turn heads for riders who wish to stand out from the pack. 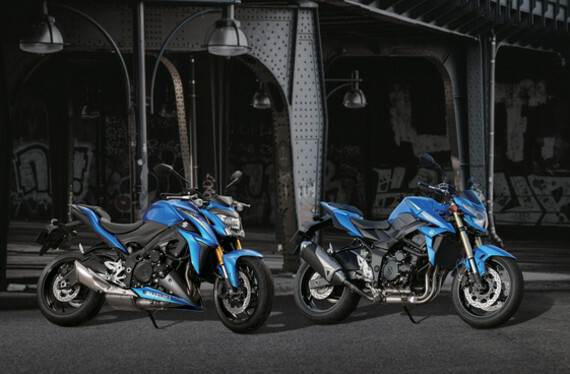 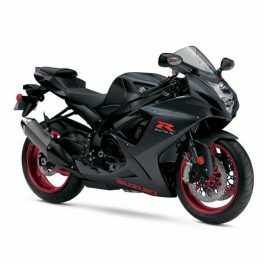 Developed from the powerplant of the legendary Suzuki GSX-R750, the GSR750 features a 749cc, four-cylinder, fuel-injected DOHC engine resulting in broad powerband with loads of low-end torque and dynamic mid-range power. 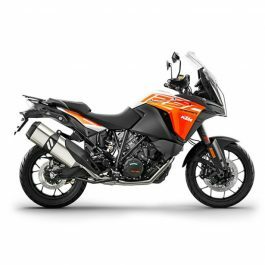 Providing impressive stopping power, the GSR750 is fitted with 310mm dual front disc brakes and a 240mm rear disc brake. 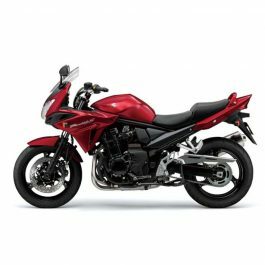 A sculpted vented front fender and headlight shell and chiselled aggressive front bodywork complete its head-turning looks. 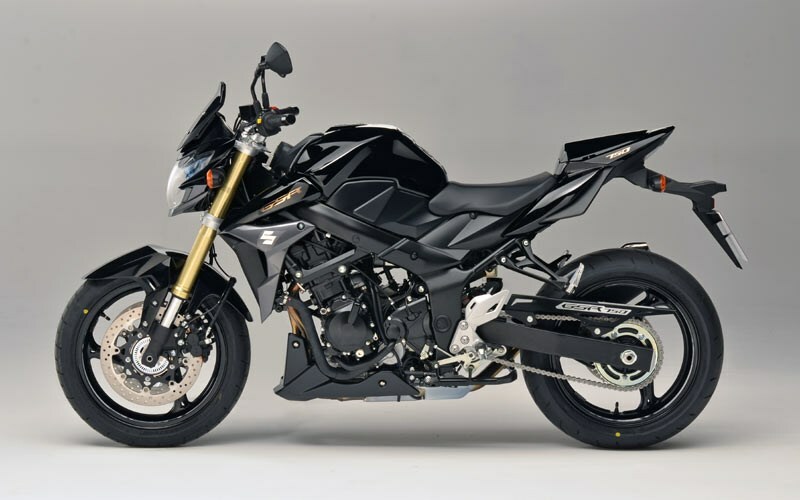 Gold coloured anodized upper tubes on the inverted KYB front forks and exposed 4 into 1 exhaust system highlight the GSR750â€™s styling. 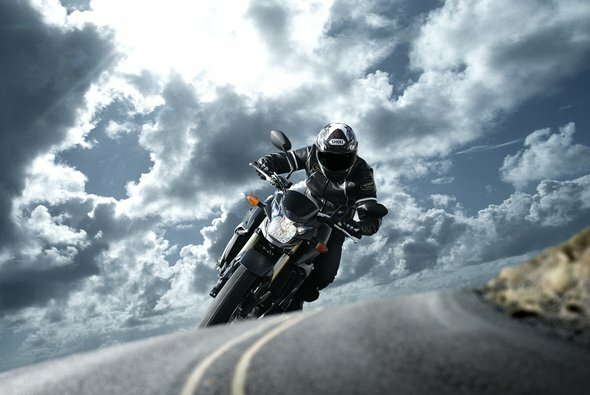 Take it to the Streets on the GSR750. 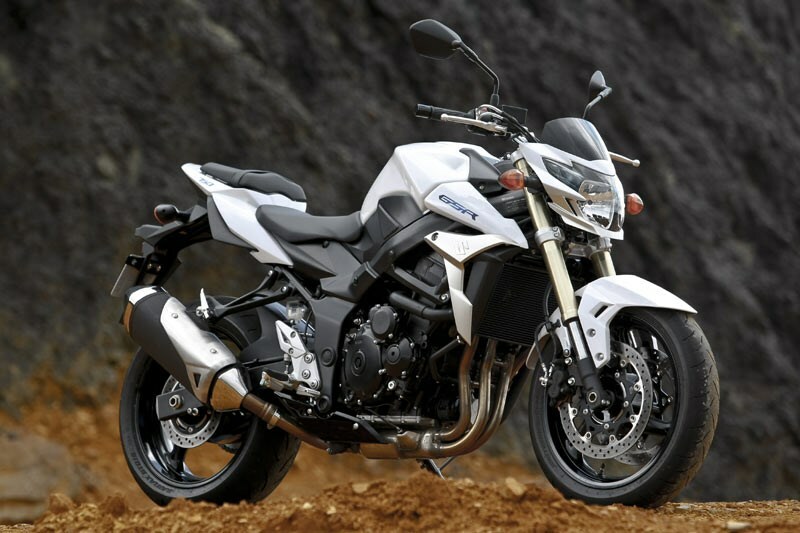 Be the first to review “Suzuki GSR-750” Click here to cancel reply.